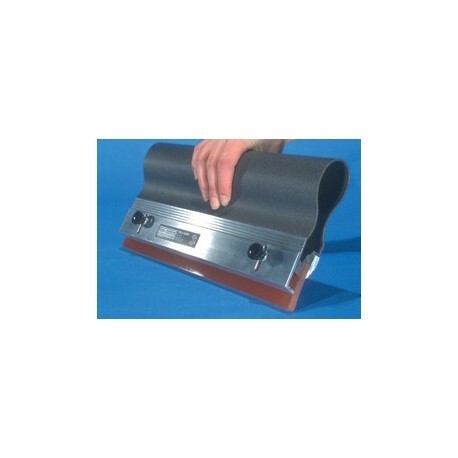 CON-TROL-CURE™ MANUAL SQUEEGEE HANDLE helps prevent ailments such as carpal tunnel syndrome, tendonitis, shoulder and back pain by reducing force against the hand during printing. The full handle spreads pressure over the palm area and provides more gripping force to minimize "pinch grip" fatigue. The handle contour is effective in both push and pull printing strokes. Better control of the squeegee results in cleaner, consistent prints. The handle is coated with powder for cleaner, easier gripping. 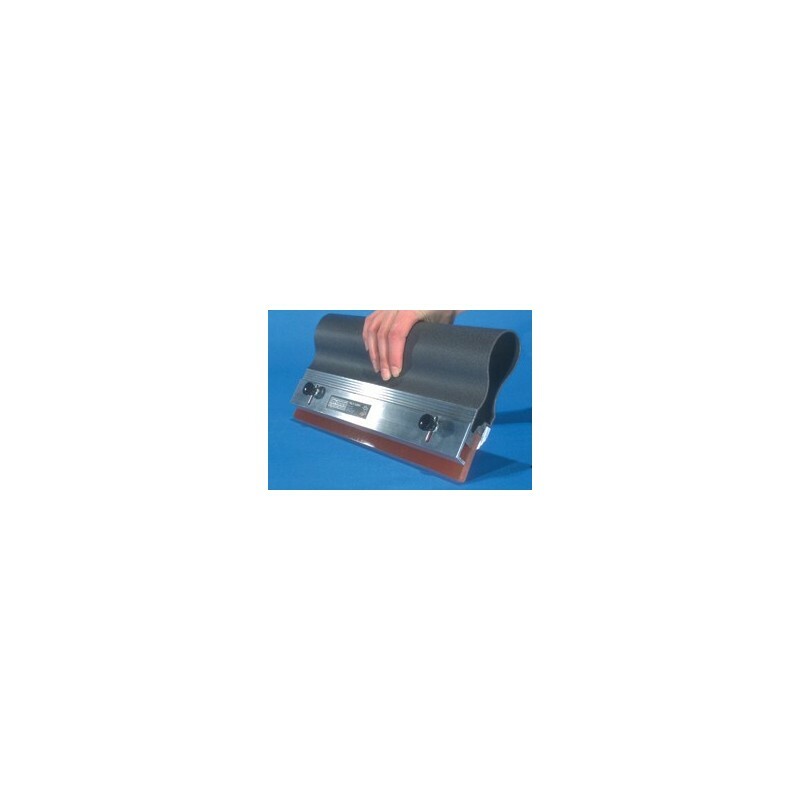 The CON-TROL-CURE Manual Squeegee Handle blade support maintains the set angle across the full dimension of the squeegee blade under any pressure. Proper shear and print quality are assured. Sold by the inch. Items on this page sold by the "inch" are custom cut to your specifications. Once cut, they cannot be returned for refund or credit. In the rare event of manufacturing defects, our standard replacement policy applies.